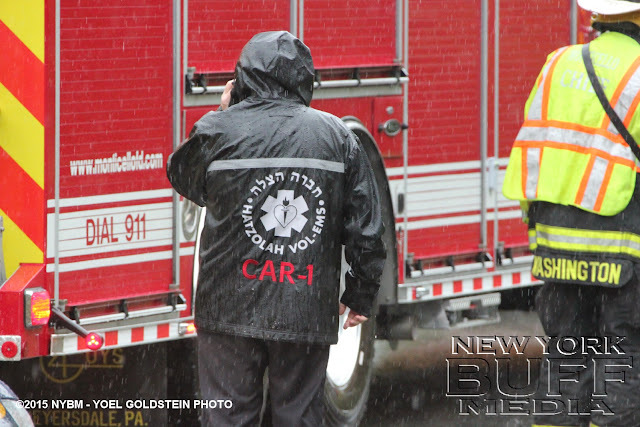 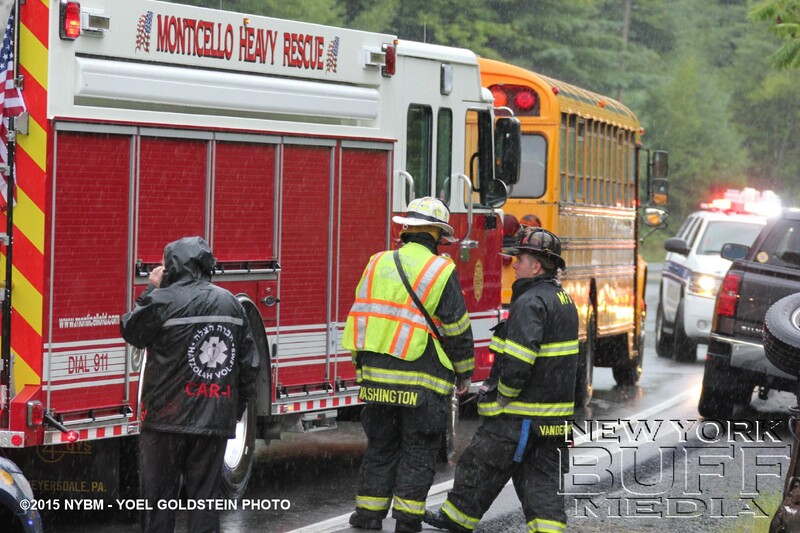 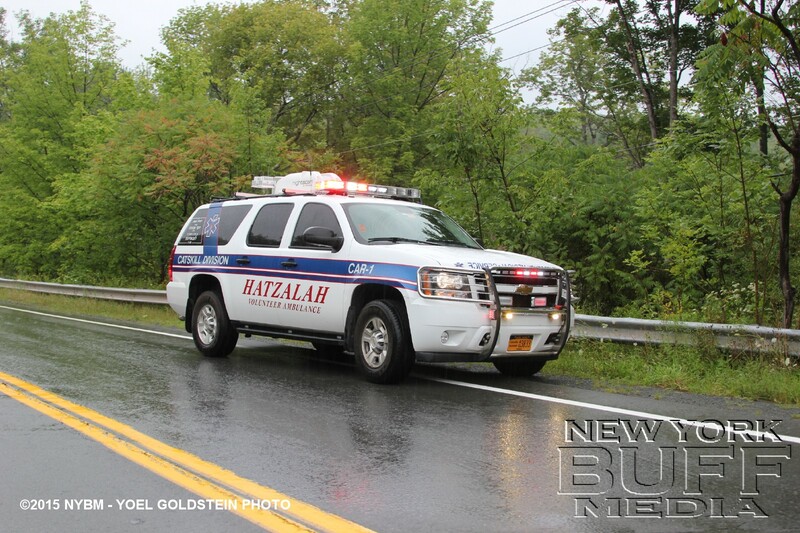 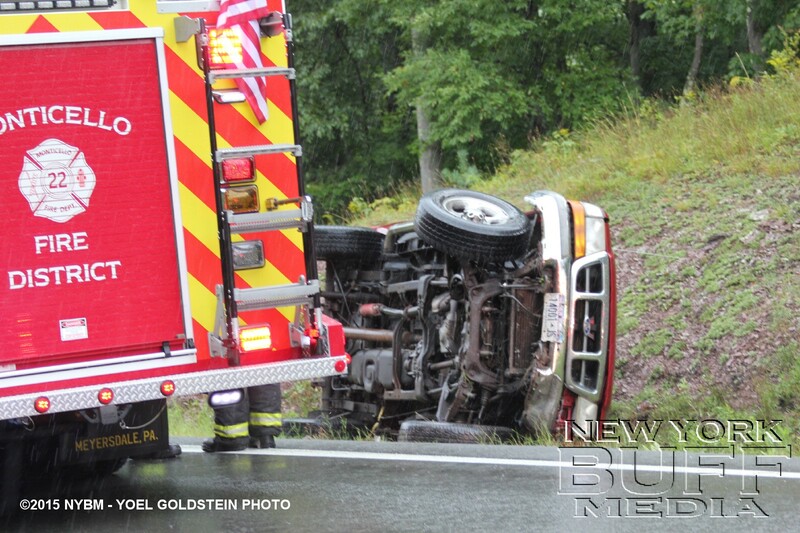 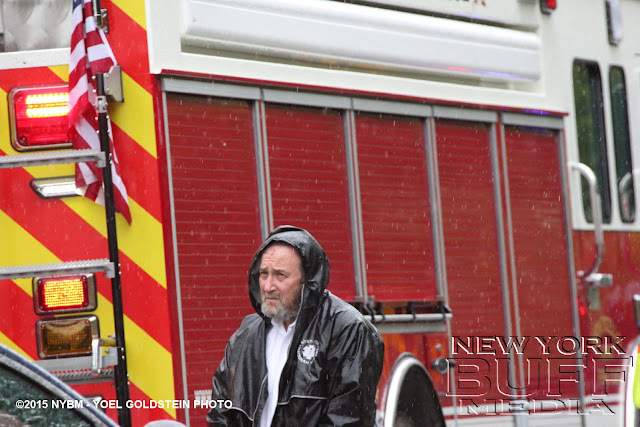 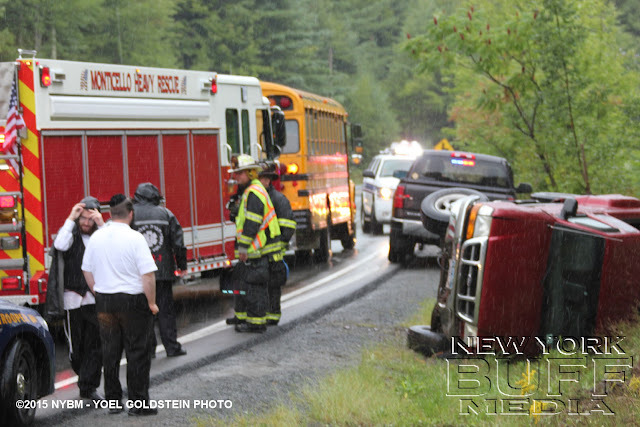 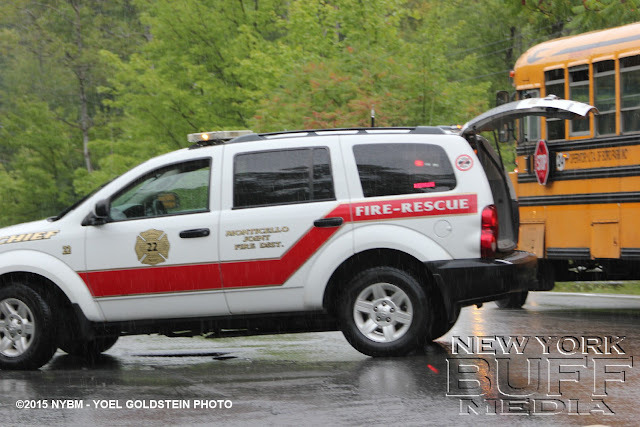 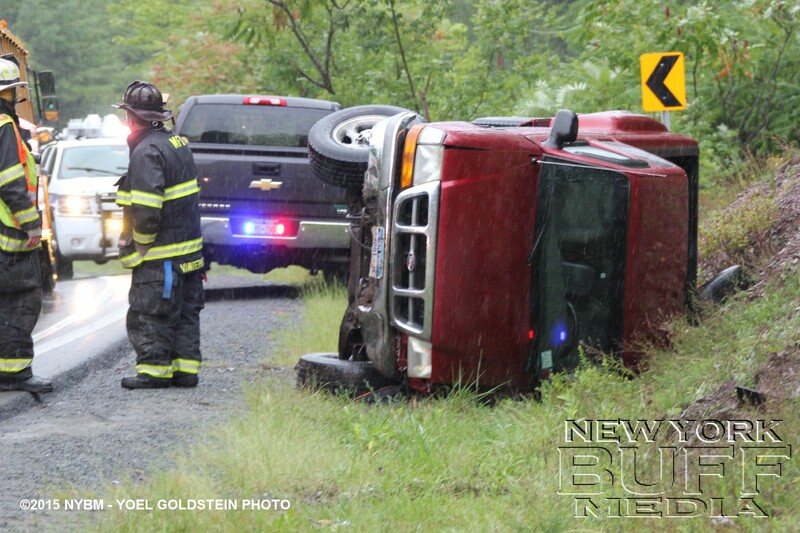 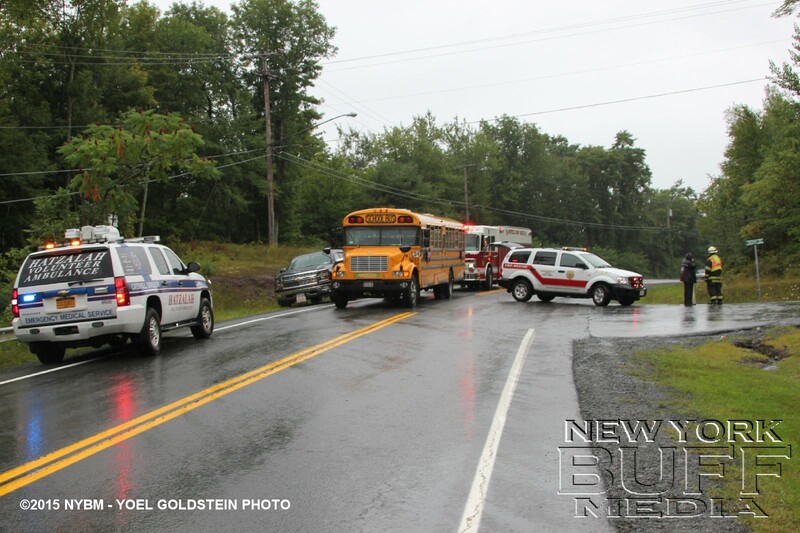 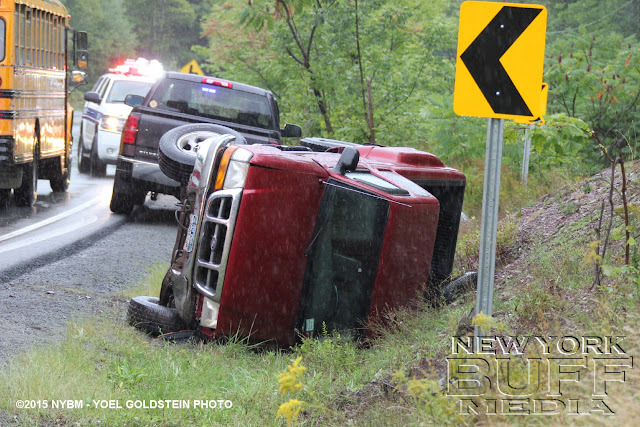 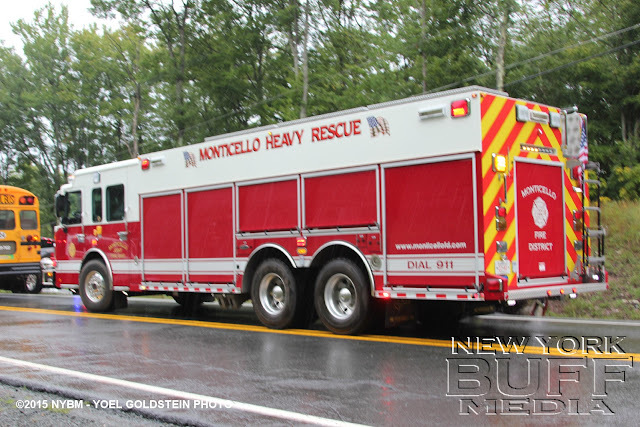 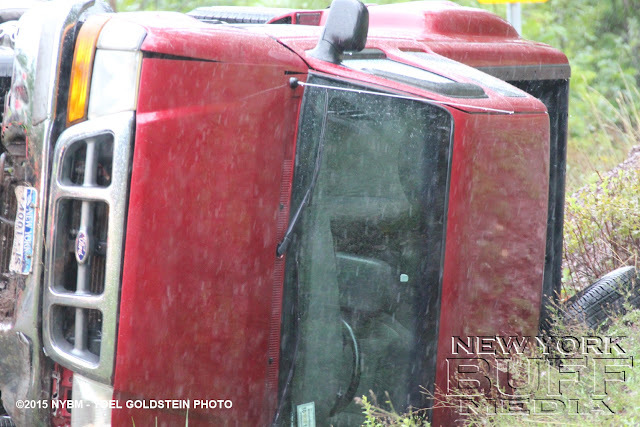 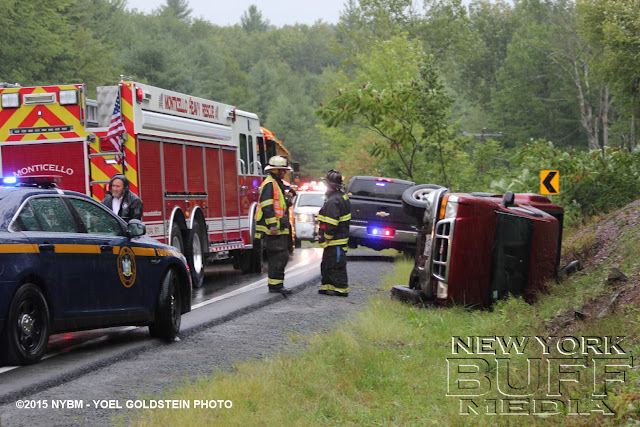 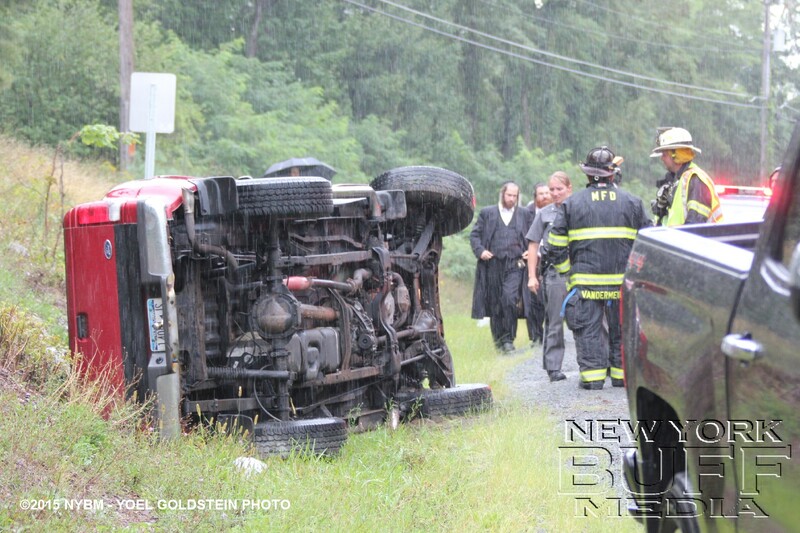 Monticello - Catskill Hatzolah, Mobile Medic, FD & PD were on scene Thursday afternoon for a overturned vehicle. 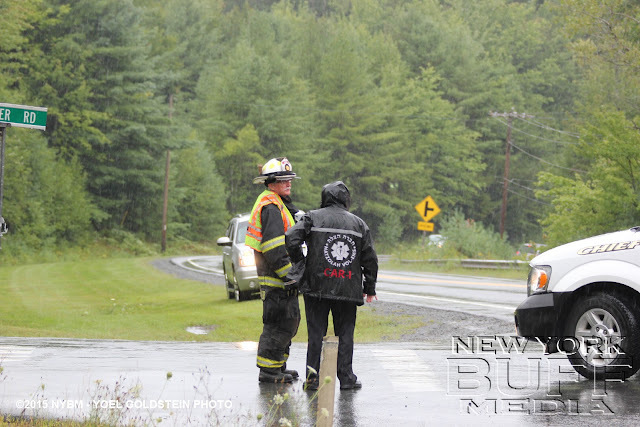 The collision happened at the Anawana Lake Road and Kutchers Rd. Intersection, Mobile Medic Transported One patient to CRMC (Harris) Hospital with unknown extent of injuries.